Join Fabrizio in this intimate hands-on class to learn how to bake a perfect sourdough bread. 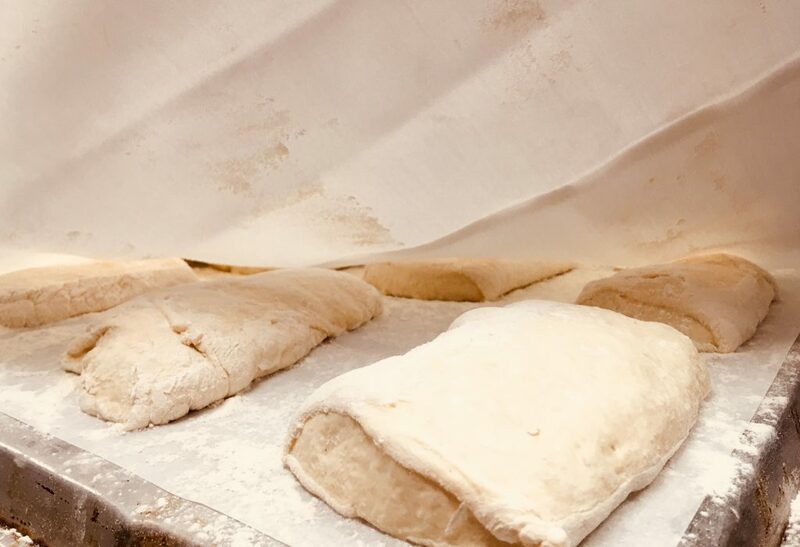 During this workshop you will learn the basics of bread making without the help of any fancy equipment, so that you can easily reproduce it at home. Fabrizio will walk you through the secrets of bread making, from where to source the best ingredients, to the best techniques to knead, shape and bake the perfect loaf of bread. Don’t forget to bring an apron and a clean container. Feel free to bring some wine! Tickets sale ends the day before the event.